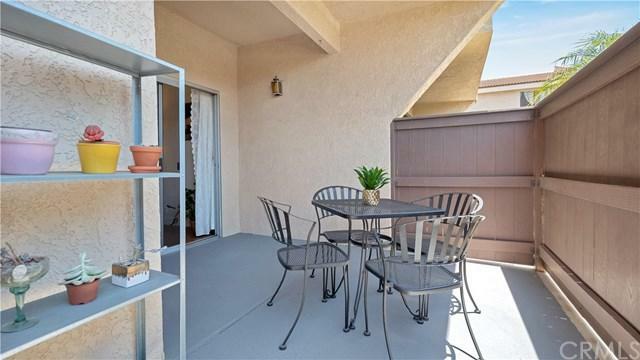 A charming, resort-like Townhome in a quiet gated community with a great view of the clubhouse, Jacuzzi and the beautiful sparkling pool as well as the Palos Verdes Hills. 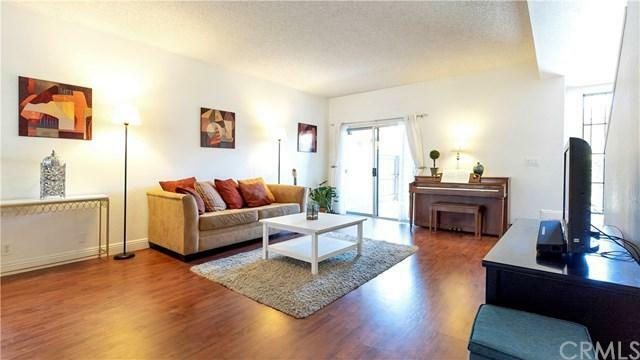 This home offers a total of 1,418 square feet of living space and has the best location in the complex. 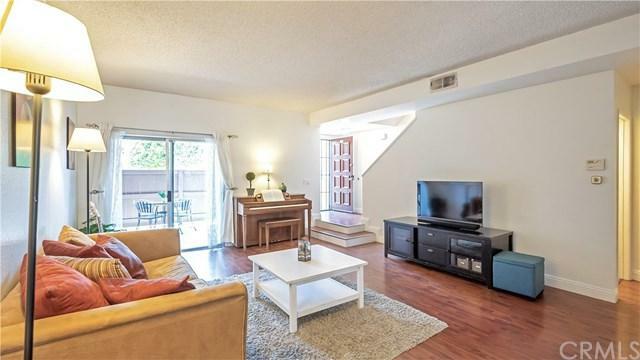 The step down living room is spacious and inviting, and it opens up to a patio area which is great for barbecuing and entertaining friends. There is a balcony with sliding door off the dining area and kitchen. 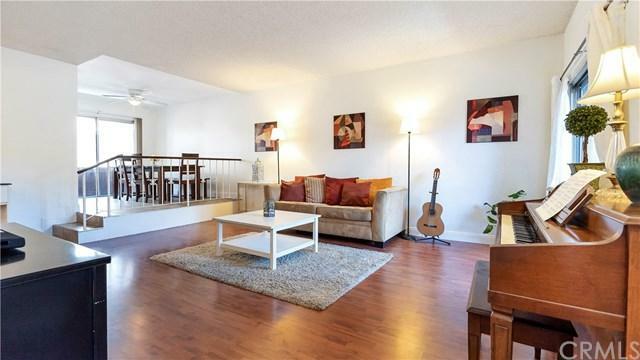 Two (2) spacious bedrooms with vaulted ceilings, updated bathrooms, mirrored closets. Master bedroom has its own master bath and a balcony overlooking the clubhouse. Home has fresh neutral paint all throughout, new bathroom flooring, vanities, sink and fixtures and is absolutely ready to move in. There is a good size bonus room which can be converted to a game room, exercise room, office, music room or utility room. Lots of cabinets and closet space. Attached 2-car garage with direct access to the house. Walking distance to schools and a few minutes drive to the freeways. Sold by Kristmas So of Realty One Group- Prime.